Get out and see a show this holiday season, and save some money when you do. Catherine Peterson from ArtsBoston joined me on the phone with the skinny on this year’s Mayor’s Holiday Special. 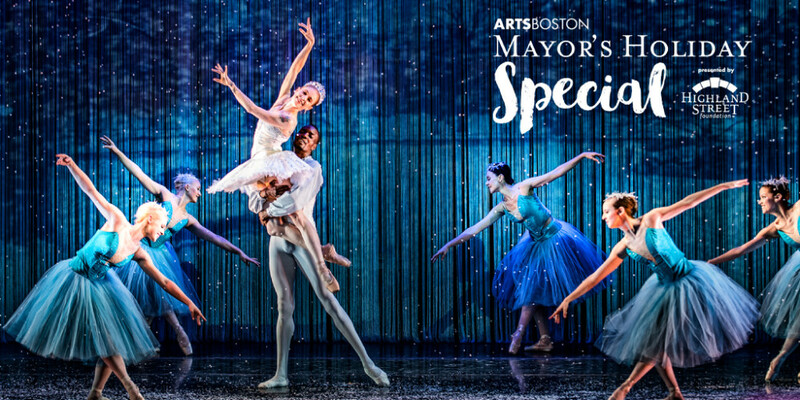 To me, the greatest holiday memories come from the tradition of supporting the arts and experiencing all they have to offer in Boston during the holiday season. Listen to my conversation with Catherine and we’ll fill you in on some of this year’s deals.